The tried and tested favourites, the dishes you never stray from because you worry the contender won't live up to the original - there are always the fails-safes at your favourite restaurant. 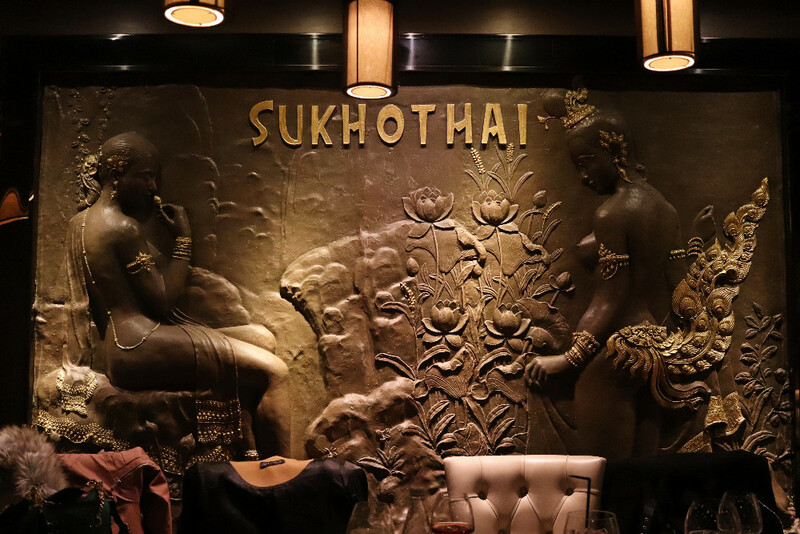 Sukhothai in Leeds has maintained its spot on South Parade, holding steady amongst a strong street food revolution and consistently filling a restaurant. The fail safe dishes have stayed present through their 15 year residency, only now with the menu being refreshed, new dishes added and some of the old favourites being replaced. 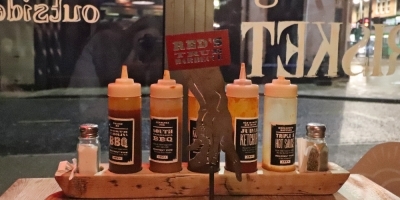 With the first menu refresh in 15 years, I was invited down to see which new dishes had made the cut and get to see some of the people behind the tastiness. 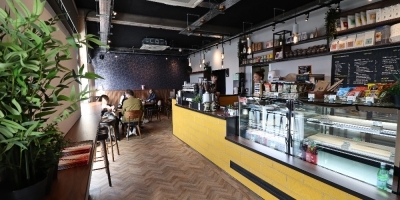 You'll be spoiled for choice reading through the menu, there's a significantly wider choice for meat eaters, but the devoted vegetarian section has a great selection. 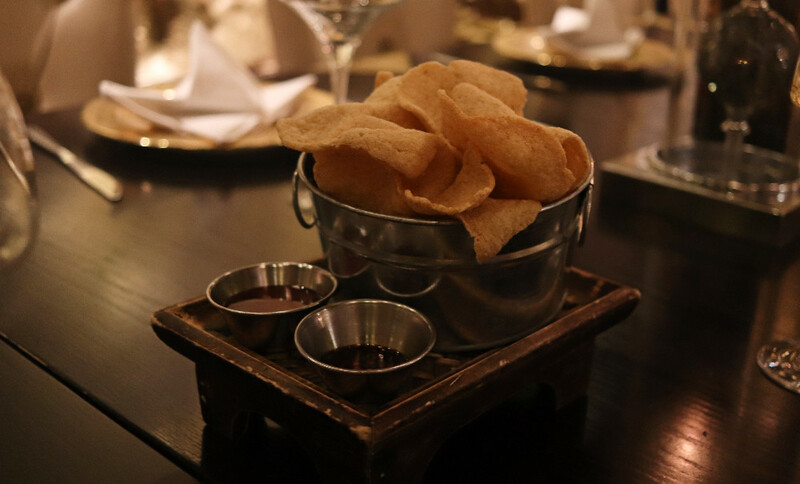 We snacked over the menu, tucking into moreish crackers and sweet chilli sauce whilst we picked our dishes. I started with the Gung ta Krai, tempura prawns. Something the former fussy eater in me would not never have predicted, but let's just say deep fried seafood is a good track from fussy eater to foodie. 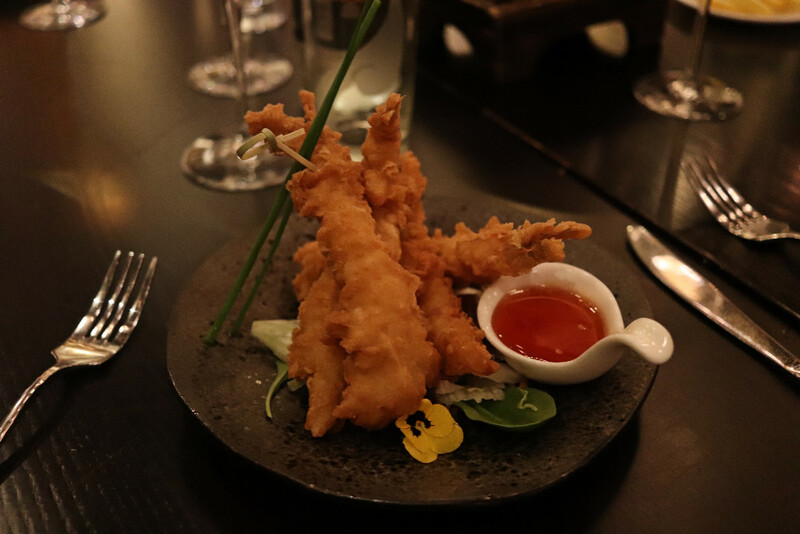 Incredibly light and crispy batter wrapped around the freshest tasting prawns. For main, I went for one of the hero dishes (and a chef favourite), the Massman Kaa Gae. 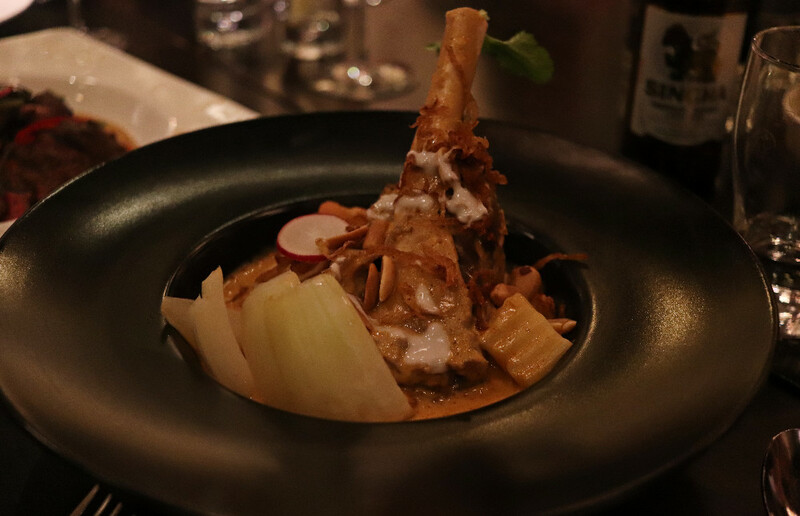 A tender lamb shank on a base of rich curry sauce with a really sheer heat behind it. The sauce alone was amazing, something which I could have happily tucked into ladled over fresh veggies. The lamb slipped off the bone, which I shredded into the sauce before tucking in, some rice on the side. 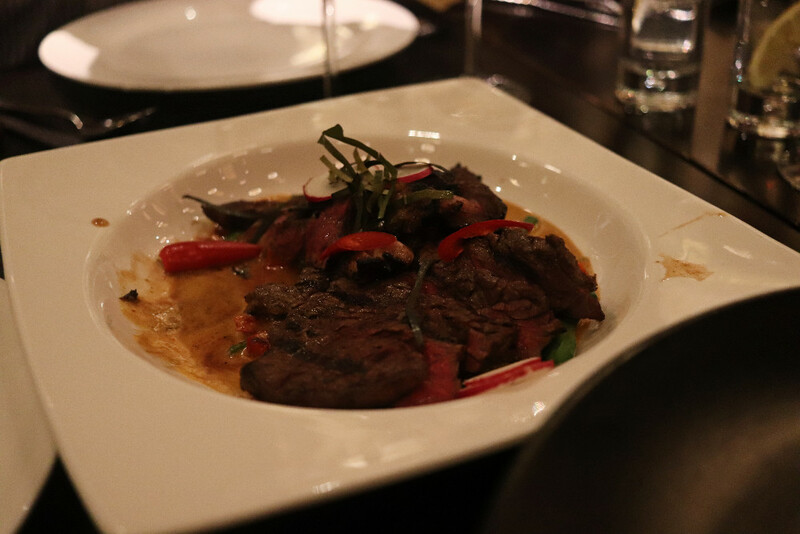 I also tried some of the Roaring Rib Eye, meat cooked to perfection and bathed in a quintessential Thai curry sauce. Whilst I can tell you all about how great the food is with the best descriptives I can find, I think the true measure was on the night. 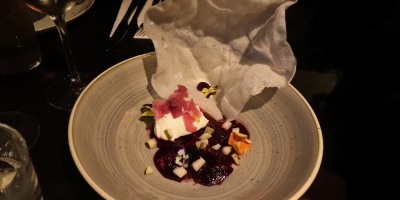 It's rare for silence to fall over a large group (especially at a press evening), but once the cameras were put down and people tucked in, there was nothing to be said as people pored over the delicious dishes. The new dishes are mingled in amongst the old menu, you'll no doubt find something to suit your taste buds. The full menu is of course on their site, for you to choose from. The new additions are fresh to the kitchen this week, let me know what you think!